Hello. 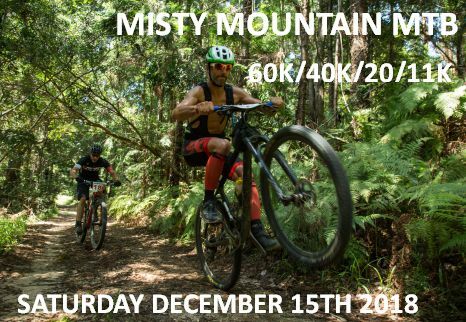 We NO LONGER organize unique mountain bike + trail running events in stunning locations (World Heritage National Parks) around the Byron Bay NSW Northern Rivers region in Australia. BUT You are invited to come ride, run and join us on our AMAZING TOURS IN SOUTH AMERICA . Congratulations to all MTB riders and Trail Runners in 2018. Awesome weather, inspiring performances, happy people. 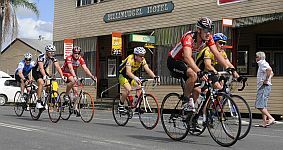 Cycling events designed and organized by Cyclists for Cyclists since 2003. 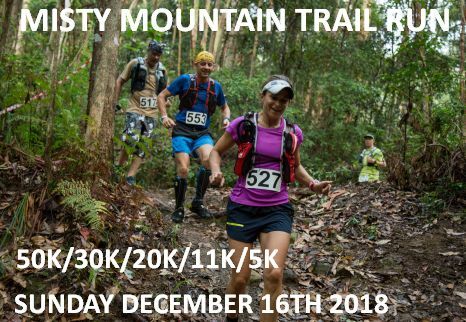 We invite you to join us for our 2018 Mountain bike and Trail running events around Byron Bay and the Northern Rivers region. To participate in our events is to challenge your body-mind and spirit (of adventure!) in a environment of community and healthy competition. 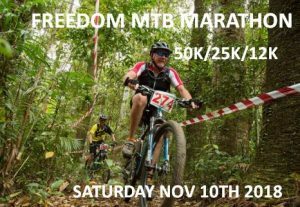 Enhance your fitness and well being as an individual cyclist/runner or as a team rider/runner while actually having fun! 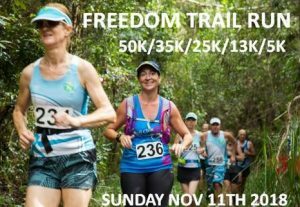 Whether you’re a novice bike rider or runner, a seasoned veteran or an elite racer/runner we have the cycling and trail running events for you on some great courses with the reward of personal achievement along with spot prizes, cash primes and trophies. Be eco-logical and economically wise. When coming to our events please share your car/transport with another rider/runner and take all rubbish/recycling with you when you leave. Cycling supporting community. During the past 10 years our cycling events in New Zealand and Australia have supported these various charities and community organizations.